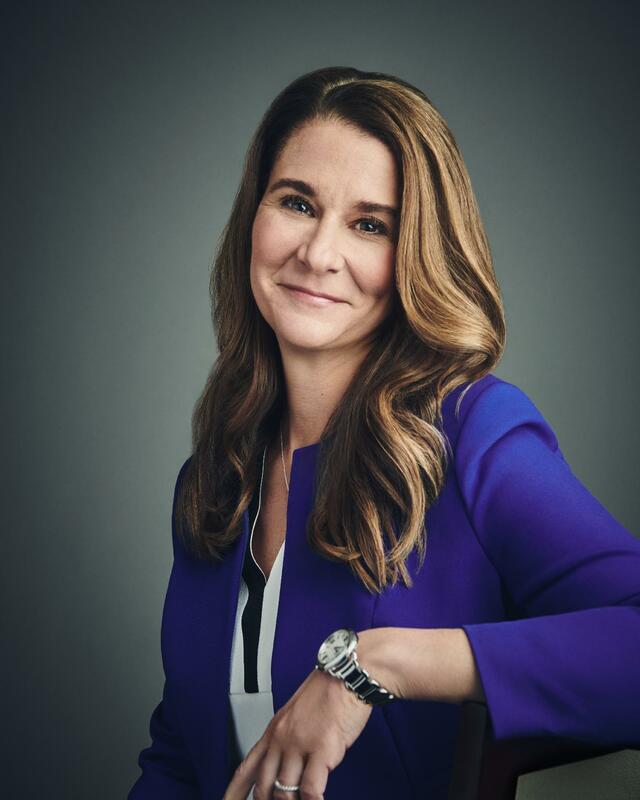 Co-chair of the Bill and Melinda Gates Foundation, the largest private foundation in the world, Melinda Gates has dedicated her life to achieving transformational improvements in the health and prosperity of families, communities and societies. Core to her work is empowering women and girls to help them realise their full potential. Melinda received a bachelor's degree from Duke and an MBA from Duke's Fuqua School. After joining Microsoft Corp. in 1987, she helped develop many of the company's multimedia products. In 1996, Melinda left Microsoft to focus on her philanthropic work and family. In 2015, Melinda created Pivotal Ventures, an investment and incubation company that enables her to bring together new and emerging strands of her advocacy and philanthropic work focused in the US.